We're creeping closer to Friday and Friday equals cocktails! 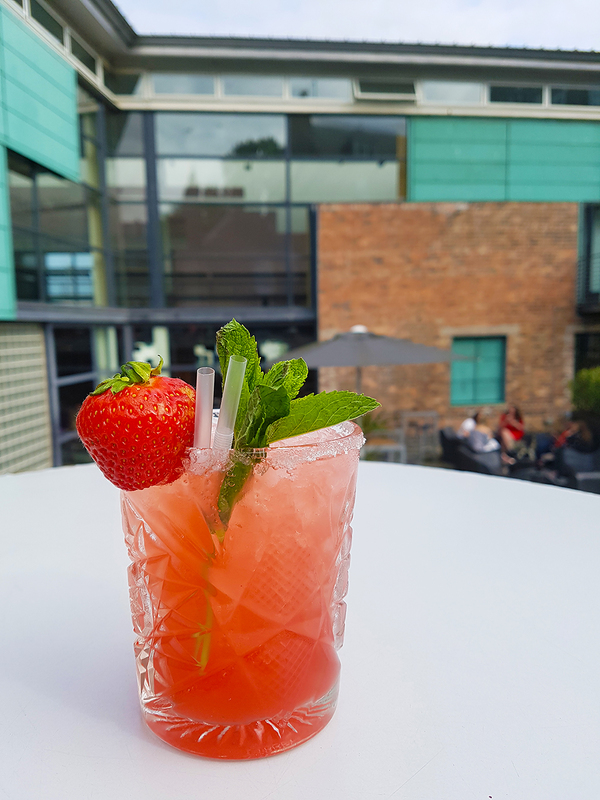 There's no better way to start the weekend than with a wonderfully crafted drink, plus this Saturday is National Cocktail Day so what better reason to talk about delicious drinks?! 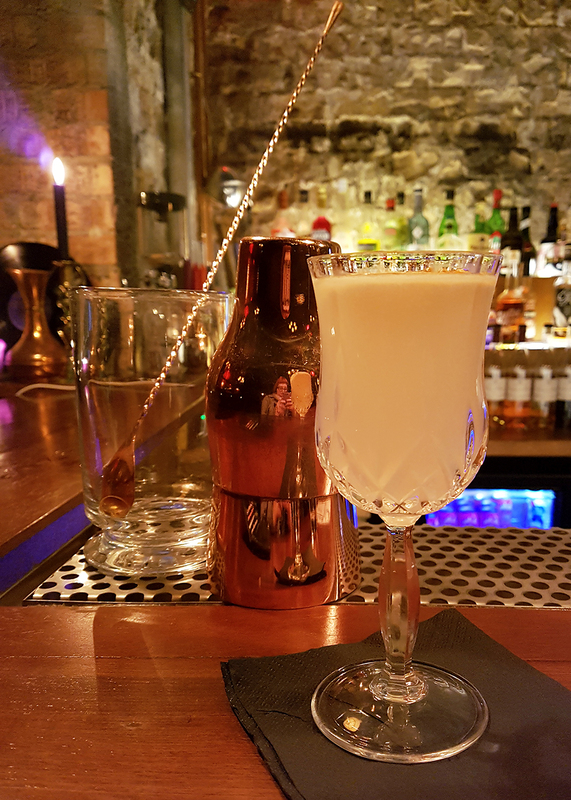 Finding Dundee's secret bar is half the fun, the other half is drinking delicious cocktails in its cosy surroundings. With plenty of speakeasy style, this is a small but perfectly formed bar. I love that the menu isn't just standard, predictable cocktails and that everything on there is crammed with flavour. It's a small list but it sure packs a punch, my fave being the Corpse Reviver - great name, great taste. This place can get rather busy on the weekends so I'd suggest getting in early or treating yourself to some Thursday drinks to make sure you get a seat. I'm super lazy so having a seat VERY important to me. This place is in the building where I work, making it extremely easy (and tempting) to go for after-work drinks, but proximity isn't the only reason I choose this place: their cocktails are also delicious. 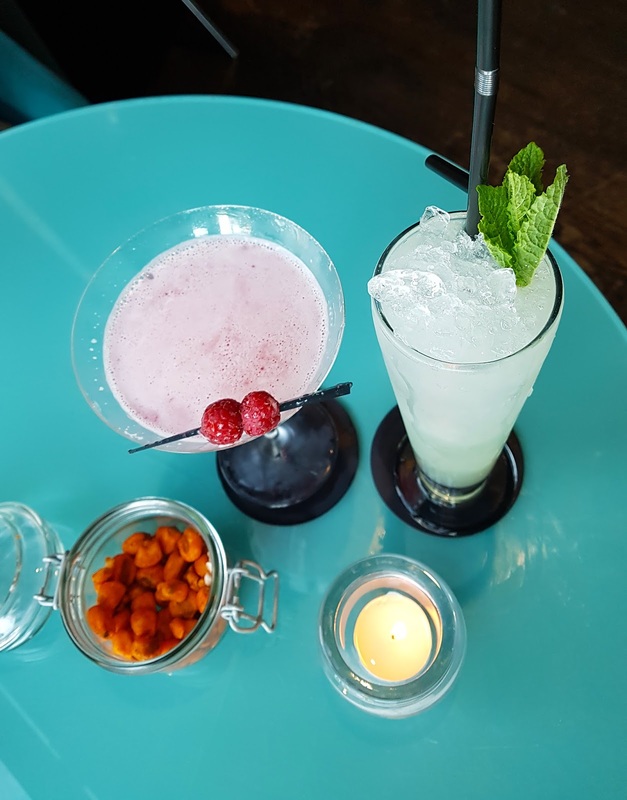 From fresh tipples like their Rhubard Fizz and Frozen Daiquiris, to dessert in a glass with their Toblerone or Banoffee Martinis - they're all very yum. Again the selection might be small but they change up their menus to suit the different seasons and I usually want to try them all. There's also a patio area, which is a great spot to enjoy a drink in warmer weather. 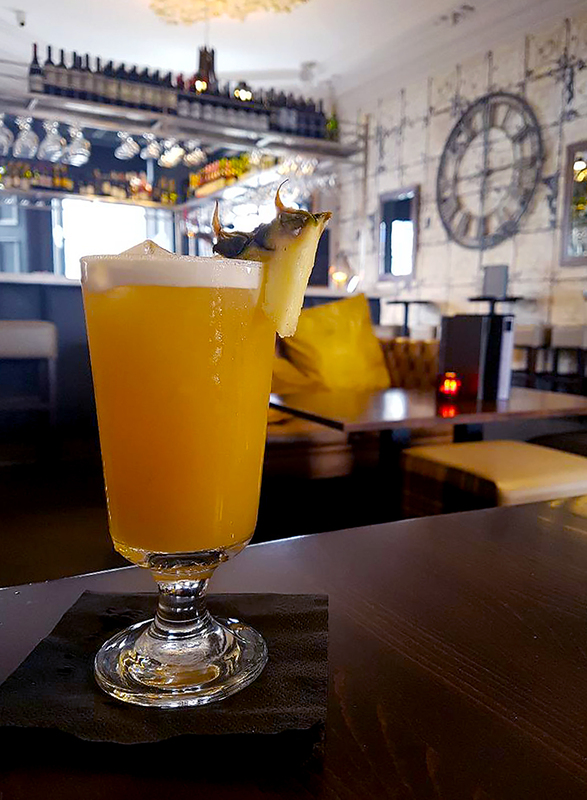 You'll find a slightly larger selection of cocktails at 172 at the Caird, plus there's a bunch of them on a 2 for £10 deal. We all know that drinking cocktails can get expensive so anything that allows me to try a bunch of different ones without breaking the bank is good in my book. Their menu might be a little more straightforward but they know how to do the classics very well. This is another spot that's on this list because it knows how to do a good deal. Every Friday they have a selection of cocktails at just £6 each. What's even better is this selection includes one of my favourites: a Pina Colada. 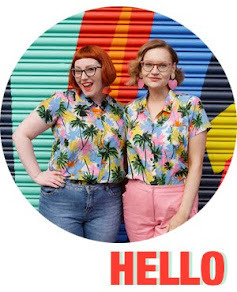 Yep, I'm now singing the Pina Colada song and I hope you are too! I'll admit that this is probably up there as my favourite cocktail spot at the moment. They certainly have the most extensive menu and I love how it's split into different times of the day. 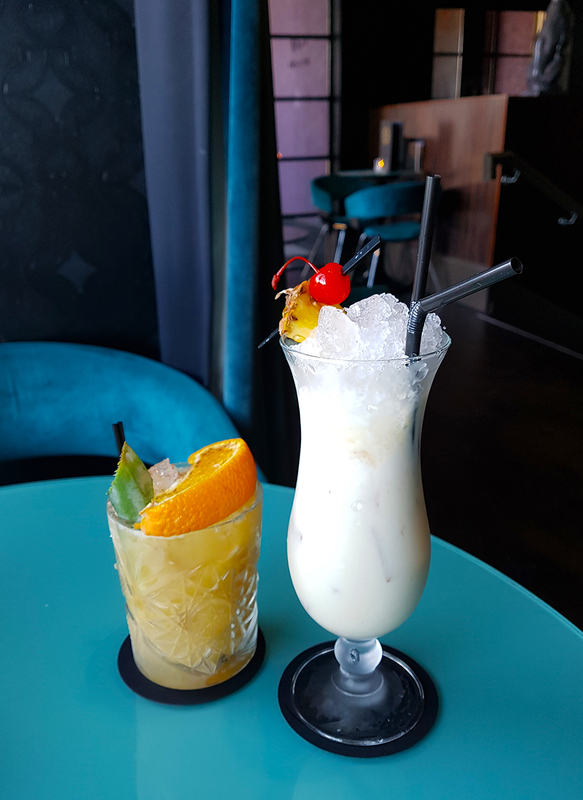 There's a great mix of cocktails to try, with classics sitting alongside some more unusual mixes, and a few hard shakes thrown in there for good measure. This place also looks great too. Decorated with birdcages, bug wallpaper, a whole lotta copper and Whimsical Lush's fab illustrations, it's a lovely space to spend time in. 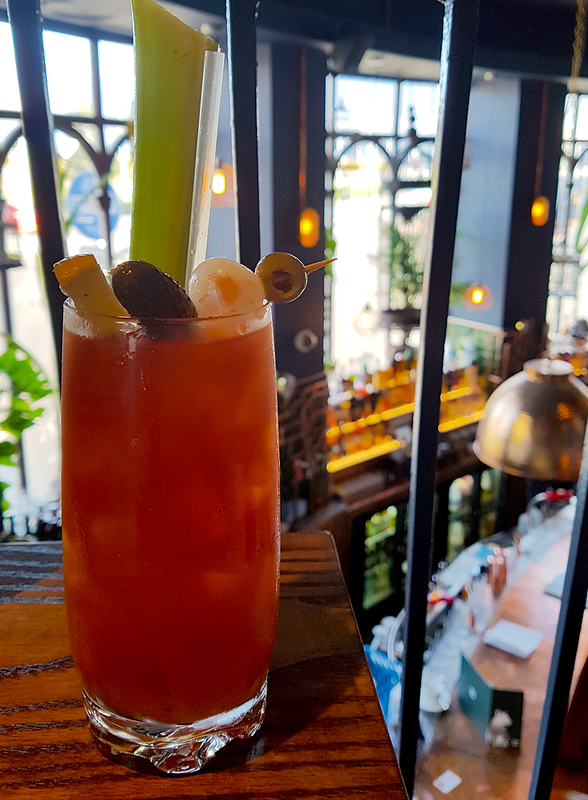 AND, on to of all that, they also give great brunch, made even better with one of their Beary Marys (just hold the bacon). Because I'm always terrible at keeping to just 5 things on these lists, I thought I'd cheat and stick in a couple more. Gallery 48 deserves a mention but doesn't make it onto the main list because it's more about the gins than the cocktails. 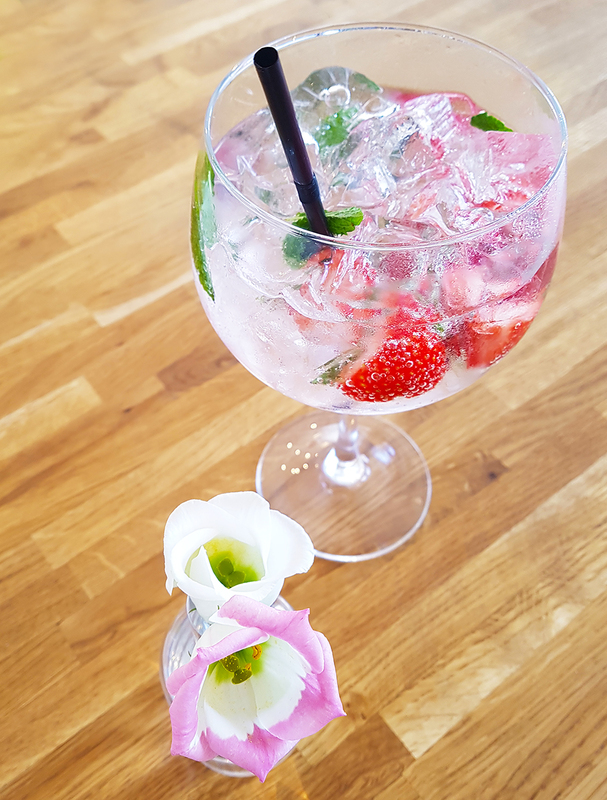 The gins are super nice though and there are SO MANY different ones to try, all matched with the perfect mixer, fruits and/or spices. Boozy Cow is worth a visit too. The place can be a little studenty sometimes (I'm getting on now and being around fresh faced youths just makes me feel old!) but they do some great over-the-top drinks with lots of sweets on top. 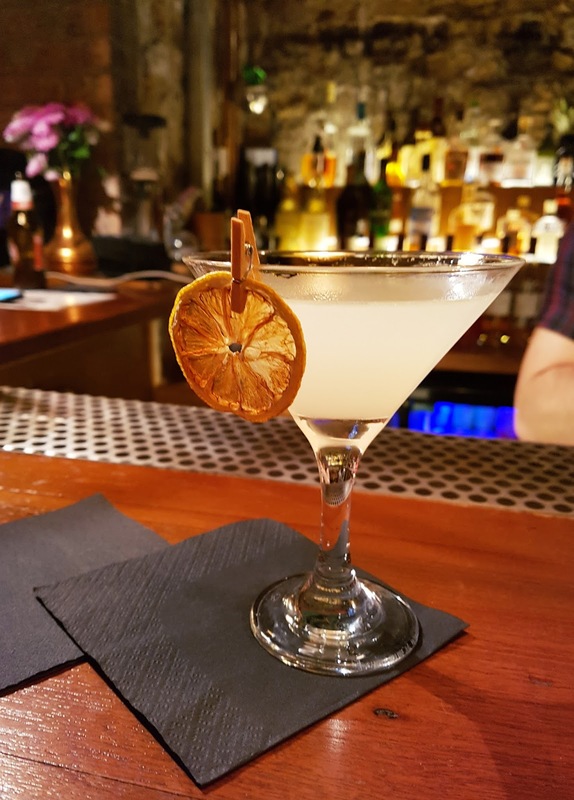 There you have it - my top places in Dundee for the perfect cocktail. What are yours? And, if you do find yourself in my city and are looking for a cocktail buddy, give me a shout. Cheers! I really should make an effort to visit Dundee instead of Glasgow/Edinburgh! These bars sound fab!